Blackmagic Forum • View topic - official list of BMCC SSD ?? official list of BMCC SSD ?? I've heard people mention an "official" list by BM about what SSDs they recommend. I can't find it though. Is it on this forum somewhere? Re: official list of BMCC SSD ?? it is available in both the FAQ section of the cameras support page and also a more up to date list is available in the downloadable manual for the camera, also available on the support page. Last edited by Tom on Tue Jan 01, 2013 6:58 pm, edited 1 time in total. Your safest bet is to get the SanDisk Extreme 480 GB SSD, as it has been confirmed to work well by many actual BMCC owners. unfortunely they won't ship in my country!! 50% off the " Amazon's alternative universe that doesn't really exist" price. BH will probably ship to your country and they've got it cheaper by a few bucks. Per the manual: Please check the tech notes on the Blackmagic Design web site for the latest compatibility information. So the FAQ is up to date. I would stay away from OCZ, though, from what I hear, and there are some models not on the list that have been confirmed to work great (OWC for example). jhardiso wrote: Per the manual: Please check the tech notes on the Blackmagic Design web site for the latest compatibility information. Sorry but following the advice is the manual assumes the online FAQ will be the most up-to-date, but the reality is the BMCC manual dated August 2012 is the more current in spite of repeated requests to update the FAQ. One day I'm sure I won't be able to say this but BMD doesn't provide an update date on the FAQ or indicate which drives were tested and failed so there can be confusion. So far if you can get it, the Sandisk Extreme 480GB appear to be the most reliable Drive listed in the manual. Several people have had no problem with the 240GB version as well. HI All, im just wondering what is the best SSD from certified list? I have a plan to buy 2pcs of 120Gb SSD for my small production. What do you think? Thank you. jordie What is this chart suppose to help us with? 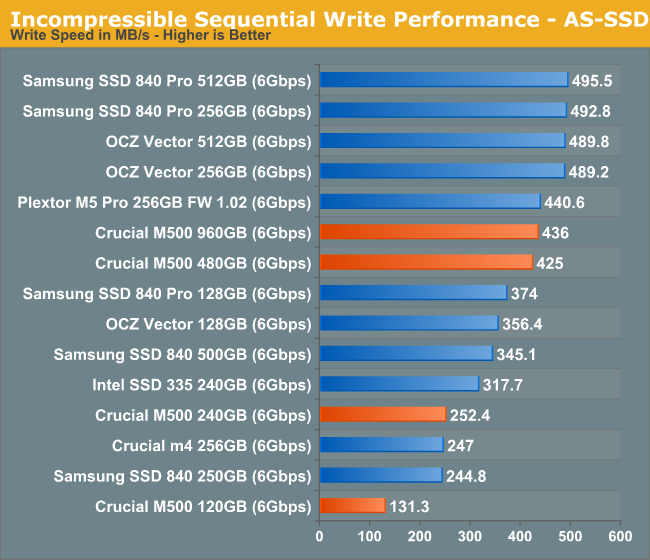 rudysatria wrote: HI All, im just wondering what is the best SSD from certified list? I have a plan to buy 2pcs of 120Gb SSD for my small production. What do you think? Thank you. Can I ask why you want 120GB disks? Shooting RAW you'd be roughly looking at 15 minutes per disk shooting time. The Sandisk Extreme 480 is, by far, the best choice for the BMCC. However, if you would prefer smaller size, I would say the Sandisk Extreme 240GB is your best bet. Im not going to shoot raw oftenly since my computer is too weak for raw workflow. But if i had such a huge project i perhaps using raw though. I think 240gb is the safest option for me. Thanks for your feedback Sean! If you're going to shoot raw, your "safest option" is the Sandisk Extreme 480. If you're going to shoot ProRes, you can get away with a slower, smaller SSD. That's what I think people are telling you. Buy the 480 for your raw work and get whatever for the ProRes work. Understood! I think i will go for Sandisk Extreme 240Gb. Thanks Marc! Be careful of counterfeit products, and buy from a reputable dealer who allows for immediate full refunds if an item is defective. Will see if they will work other users camera. I have two of them and get pretty similar results both of them in raw and in prorez. Where I live, the SanDisk Extremes are by far the cheapest ones. Bought a 240GB one and so far I'm really happy with it, works like a charme. Maybe i just have bad karma ? I have my cam replaced so Scandisk Exreme should work. My SSD's worked nice on other users camera. I notice the 240GB Sandisk has dropped off the list in the new Manual. Manual has limited printing space. Got my cam back from RMA and 240 gig Scandisk Extremes work! It was just my bad karma before. Margus Voll wrote: Got my cam back from RMA and 240 gig Scandisk Extremes work! Margus, you never had bad karma in the first place! It was a bad camera that was just testing your character and you won. results if i get them. does the computer see it ? You have to format it on the computer at first if you have new one. anyone notice that Sandisk Extreme's are being discontinued, and there are now Sandisk Extreme II's out there. Wonder if anyone has had any experience with these? Does anyone know what the differences are? Margus Voll wrote: does the computer see it ? Mahmud, your post is getting old - you've written the same almost illegible stuff in couple of threads now, what do you think you'll achive by spamming this forum!? Anyone tried Sandisk EXTREME II yet? Any comparison with the first generation? I was looking at some computer hardware sites' tests of EXTREME II. It looks like 120gb is slow and 240&480 were faster and about the same speed with 240 taking small advantage over 480 on write speeds. Has anyone compared 240 and 480 with BMCC? Is there difference? When it comes to dropping frames, the safest choice is always the best choice. Has anyone used the Samsung 840 Pro 512GB SSD. 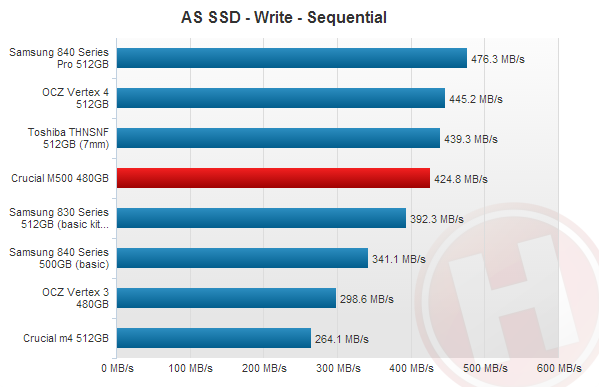 It is rated the fasted SSD out there but it's not on the "approved list" ... However, the manual is outdated. Any thoughts out there on this SSD? We bought one Samsung 840 Pro 512 GB to try it out. Not because it's the fastest, but because we couldn't get any drive listed there, in FAQ or wherever... If we could find SanDisk Extreme 480 over here, in Serbia, we'd go for it.